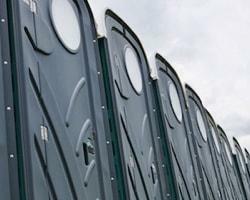 Whether you need 100 toilets for a large building project or 1 site loo for your home extension we can help. 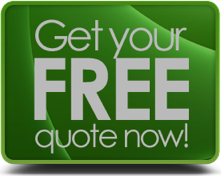 We can supply site loos anywhere in the UK, on most occasions we can deliver the very same day, contact us today for your FREE QUOTE. Hosting a special occasion? Running a festival? 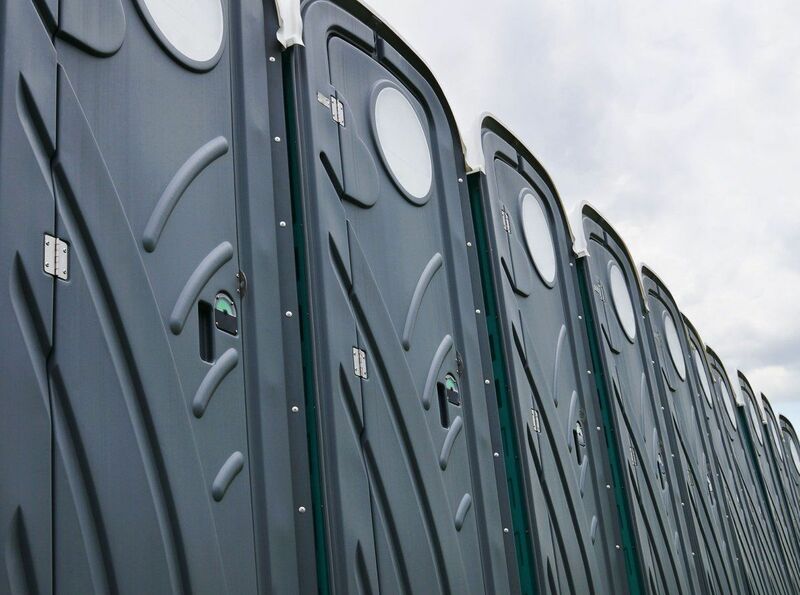 We can cater for all event toilet hire requirements, whether thats 1 for your back garden party or hundreds for a festival or sporting event, contact us today for your FREE QUOTE. With more than ten years of experience in the industry, we are a family run business that understands the importance of customer service and valuing each and every customer. 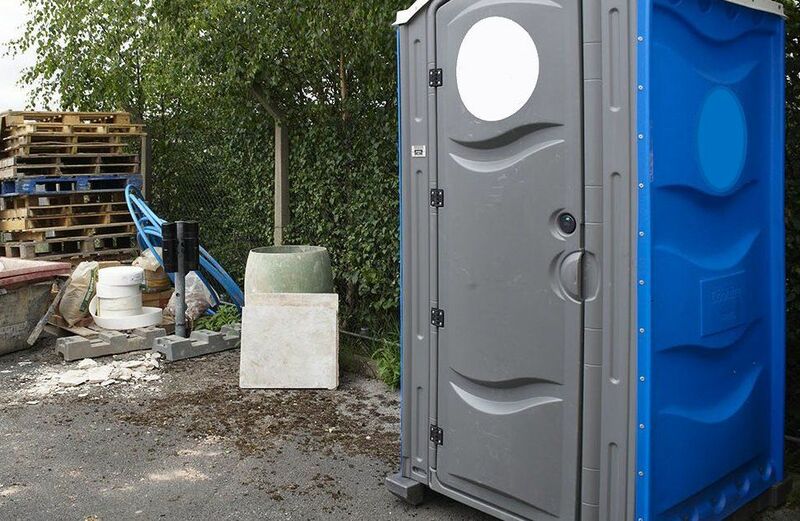 We can provide portable toilets, temporary fencing and generator hire throughout all of the UK, from Cornwall to Scotland including daily deliveries for Portable Toilet Hire London. 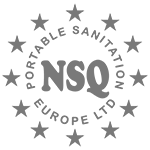 By providing customised service and competitive rates, we have a long list of regular clients who come back to us again and again. 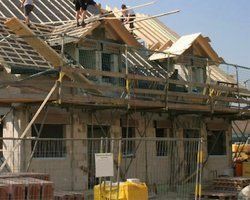 Are you are a builder? If so you need to ensure that you meet government sanitation and hygiene regulations. 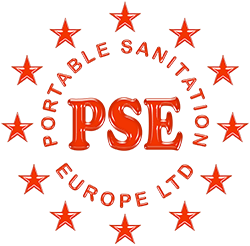 BS 6465–1:2006 and provide portable toilets for your workers on any building site which doesn’t have access to toilets already. Planning a large scale festival or event is a huge undertaking, with countless moving parts and details to attend to. 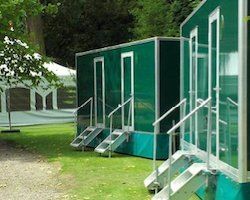 Let us make at least one aspect of your planning process easier – we are here to ensure that your event toilet hire is sorted. If you are hosting or planning a high-end event, party or wedding, you need to make sure that every detail has been looked after. 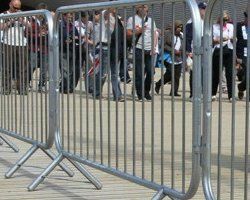 After all, even the smallest of factors can make or break your guests’ experience. 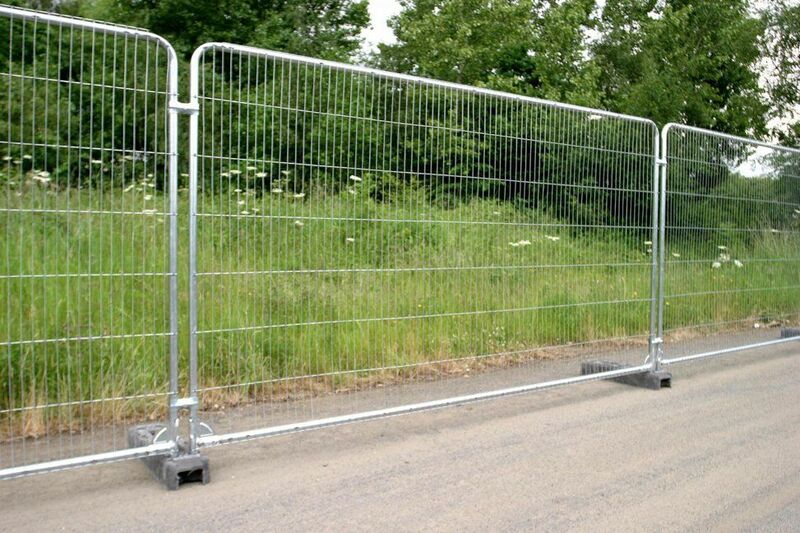 No matter what kind of temporary fencing hire you are looking for, Local Toilet Hire has you covered. 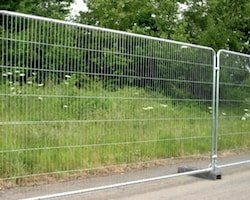 We are one of the country’s leading experts on crowd control barriers, mesh fencing, construction hoarding and Chapter 8 barriers. Multi-voltage generator that offers the facility of running 3 different voltages simultaneously. 415v three phase and 240/110v single phase can be drawn up to the total capacity of the machine. An ideal general site use generator where multiple phase power is required.